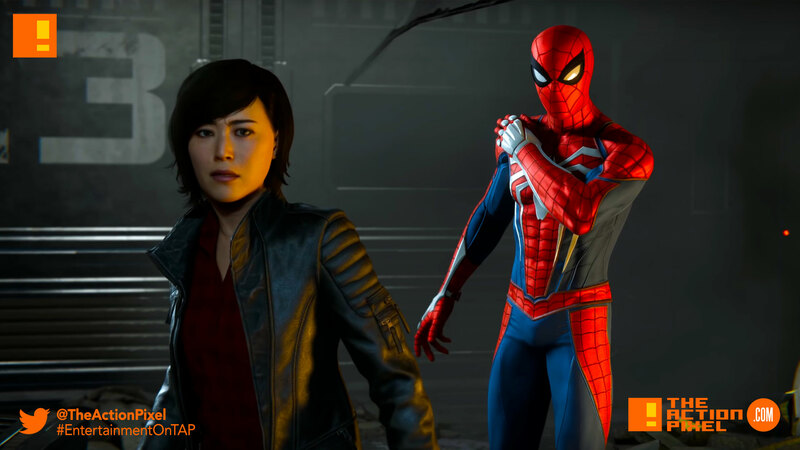 Playstation came out swinging (literally) in their E3 event, giving us a candid look at the Insomniac Games + Marvel’s Spider-Man gameplay. And the more we say, we can undoubtedly say this is by far the best Spidey game ever made. Like, seriously. And to top it off, it is a star-studded villain affair. Looks like the NY criminal system, as lax as it is, couldn’t handle Electro giving his criminal pals an ‘early parole’. Of the breakout-of-prison kind.